Croatia is situated in south-east Europe and is bordered by the Adriatic Sea, Hungary, Slovenia, Serbia, and Bosnia and Herzegovina. The highest point in Croatia is Dinara Peak with the lowest point being the Adriatic Sea. 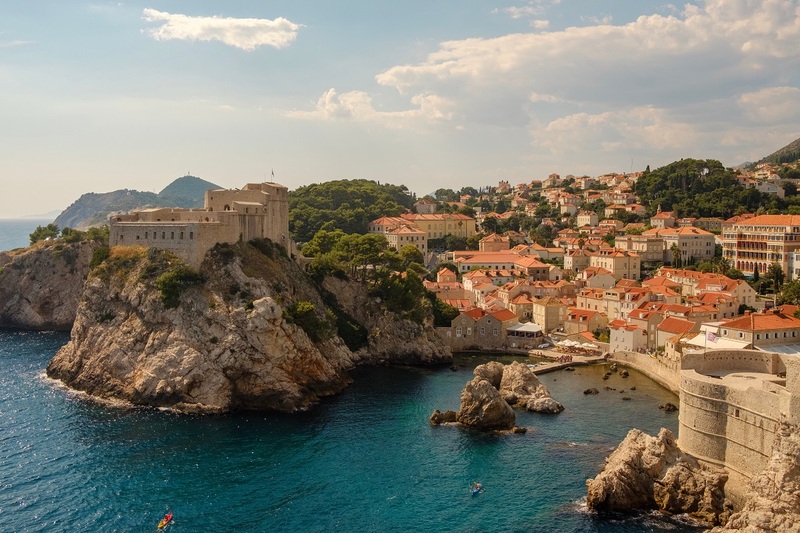 Dubrovnik, which can be found almost at the most southern point of Croatia, is known as the Pearl of the Adriatic. 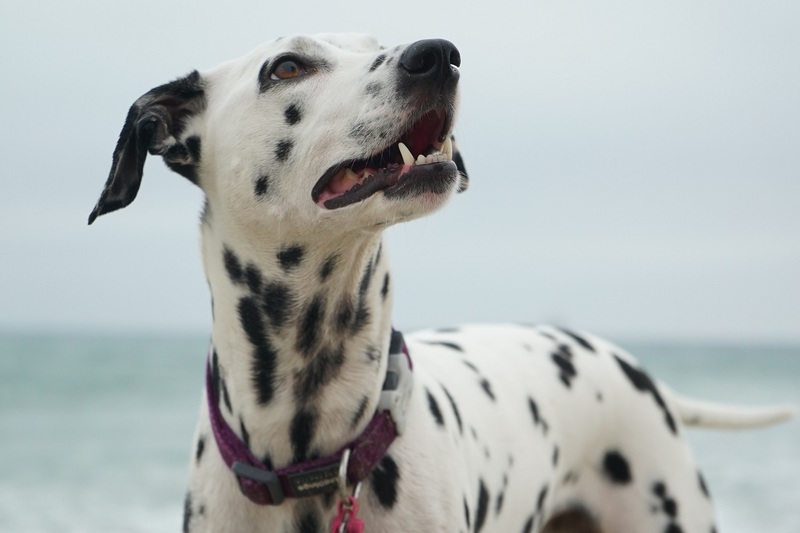 Dalmatian dogs were named after Dalmatia which is situated on the south coast of Croatia. Croatia invented the necktie; the word ‘cravat’ derives from ‘Croat’. It has the world’s smallest town, Hum, with a population of 23 people! The Croatian currency is named after a rodent, the Kuna! This means marten in English.